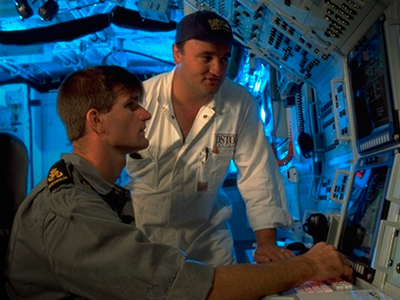 SMCSL is the primary research facility for combat system capability support for the Royal Australian Navy's submarines. It contains submarine combat system hardware along with associated systems that provide data inputs replicating those that would occur in real-world operational scenarios. This enables performance analysis of in-service submarine combat systems capabilities as well as investigations on the integration, test and evaluation of next-generation submarine combat system capability.